Everything Pictured here is gone. 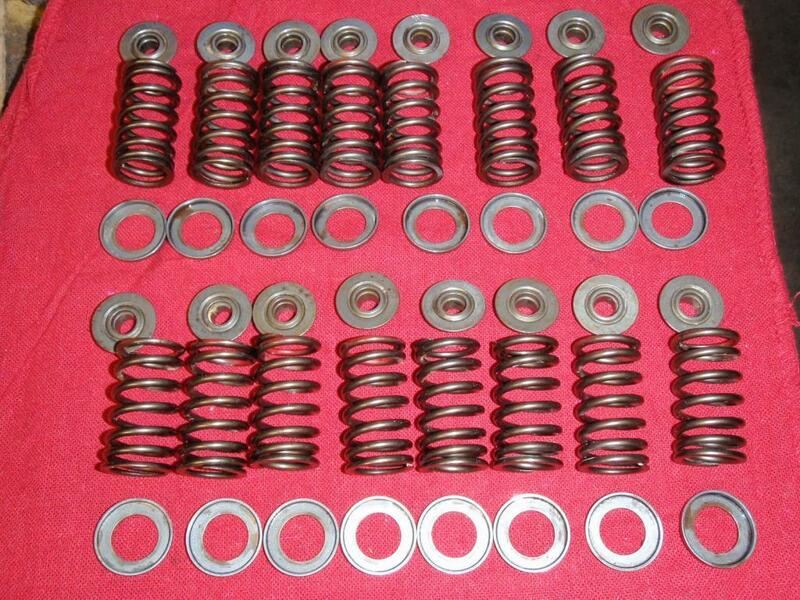 Yamaha SHO STOCK Valve Springs, Seats, and Retainers removed from 10 hour motor. 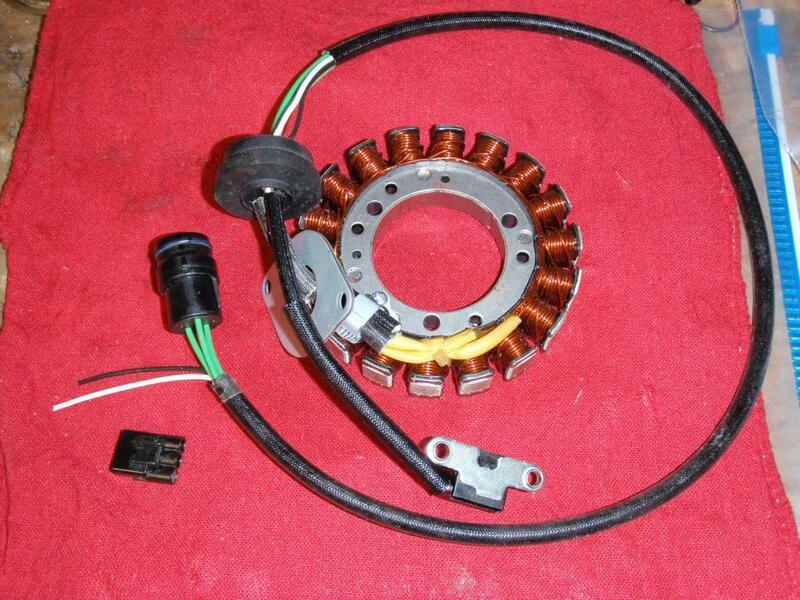 Yamaha SHO Stator removed from 10 hour motor. Sensor connector will need to be fixed. 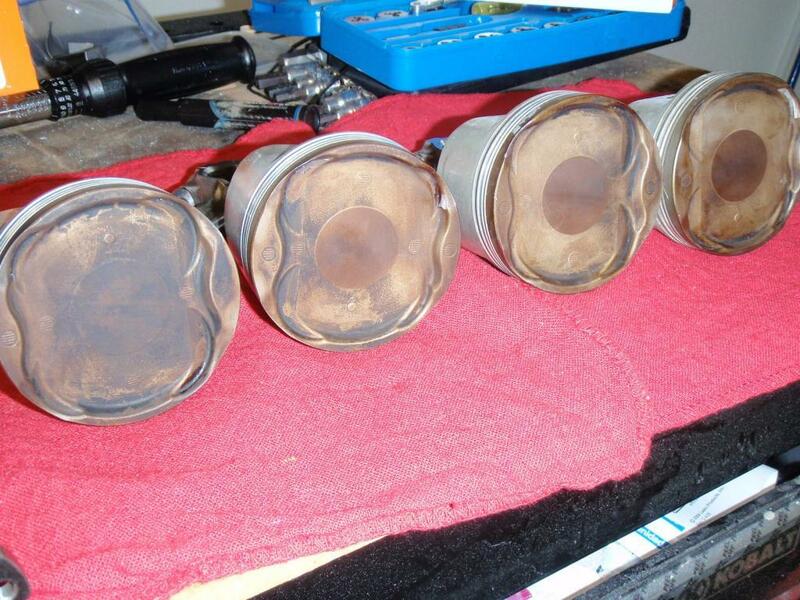 Yamaha SHO STOCK Pistons, Pins and Rods removed from 10 hour motor. Last edited by SHOBiz; 04-18-2011 at 02:12 PM. 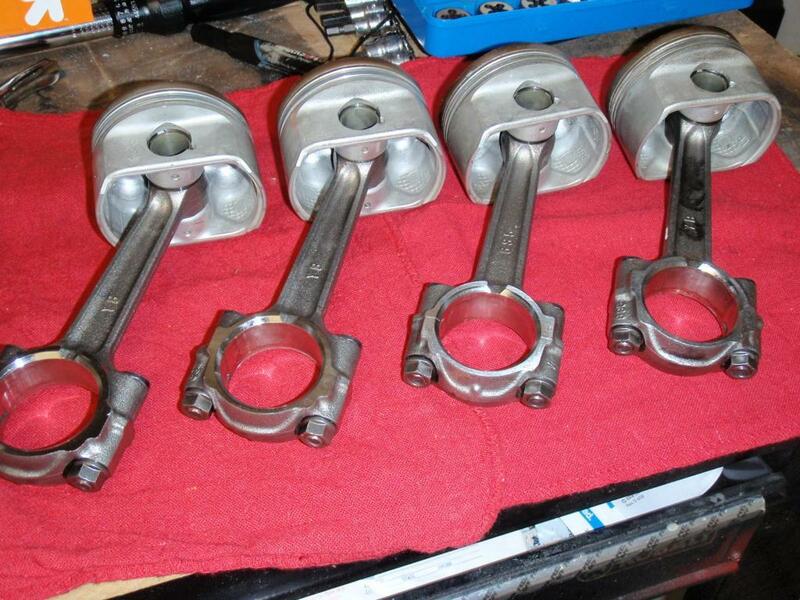 Your motor is gonna make great power with a bigger set of cams, you port the head too? Who ever buys these can have them reground to a different cam profile too! Still got a set of cams.